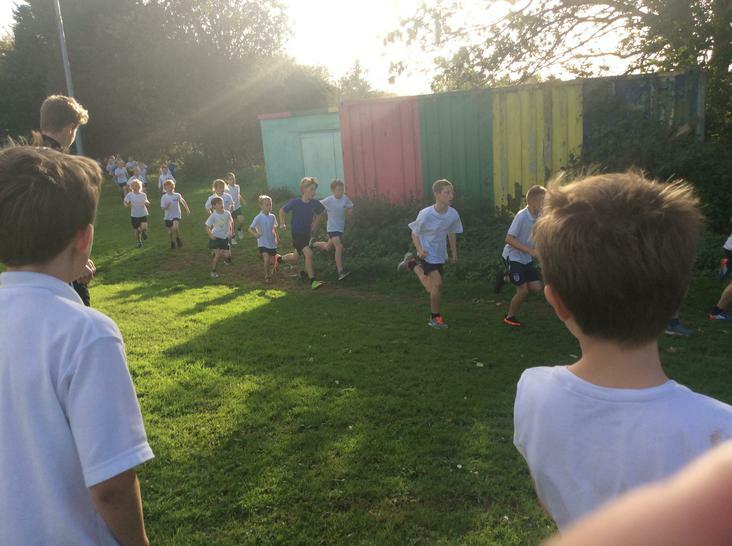 Another sporting event and another huge turnout for Sandford Primary. 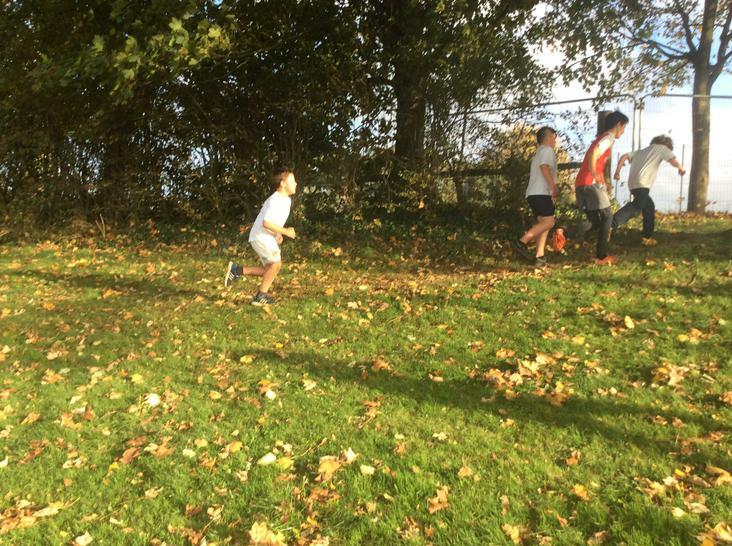 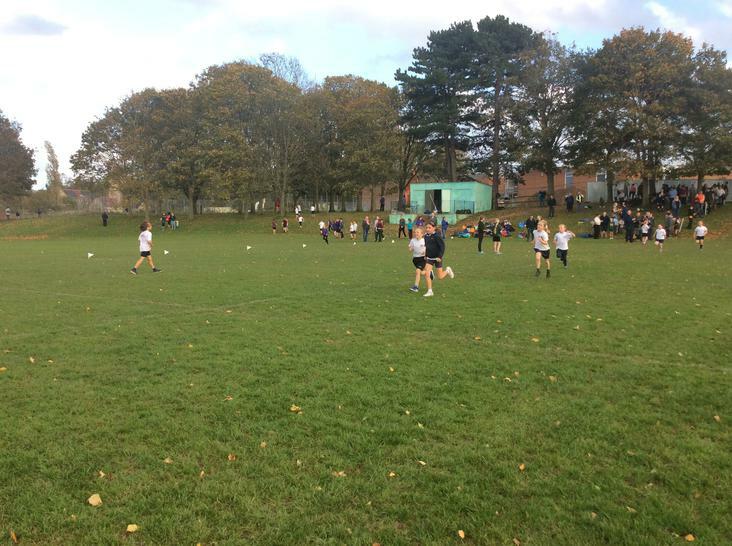 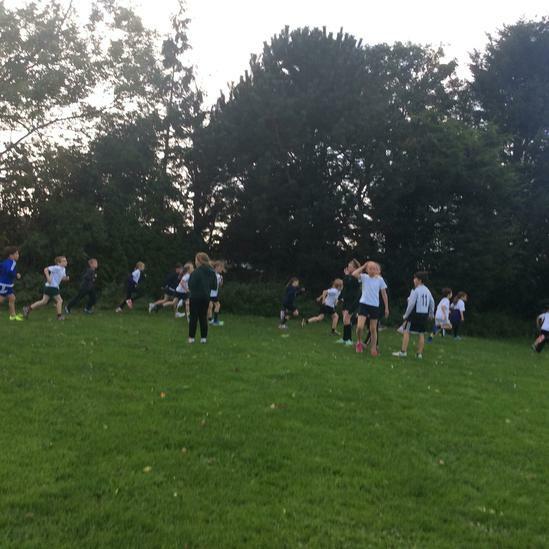 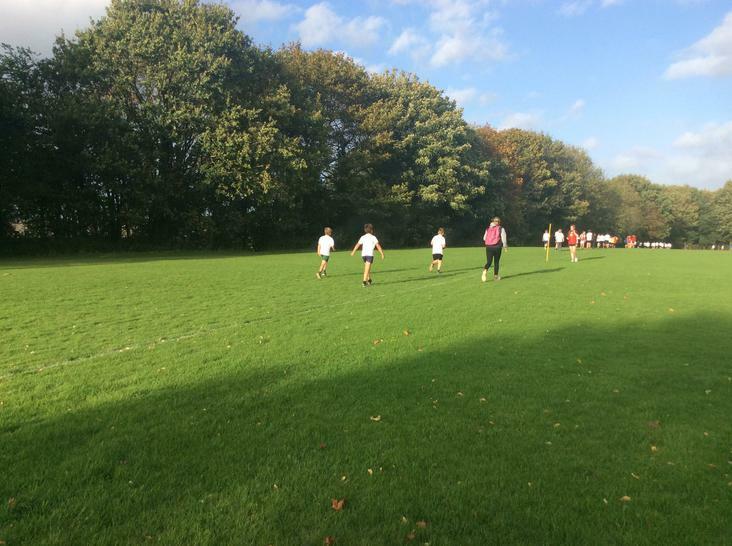 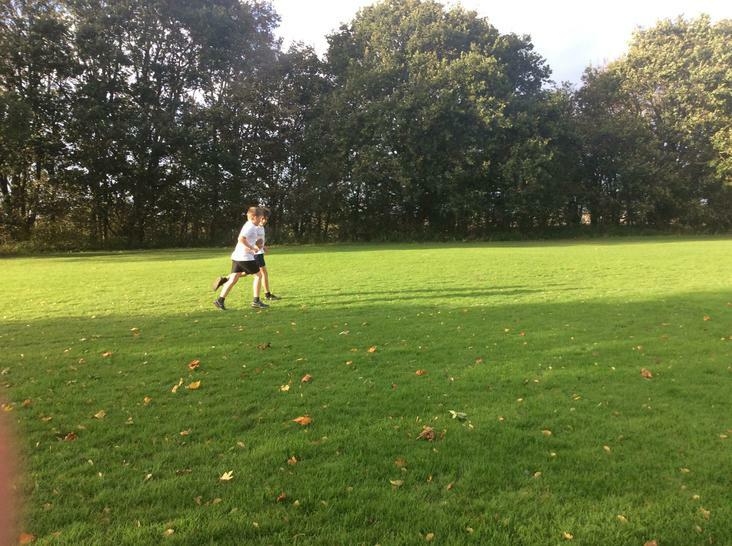 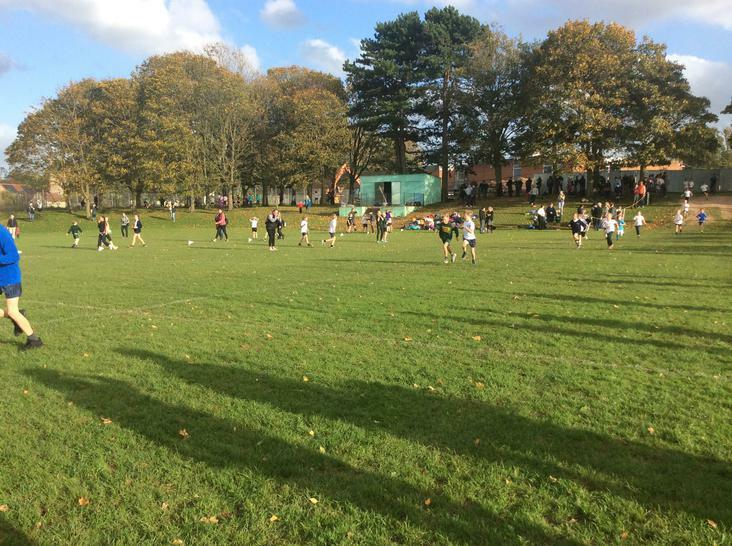 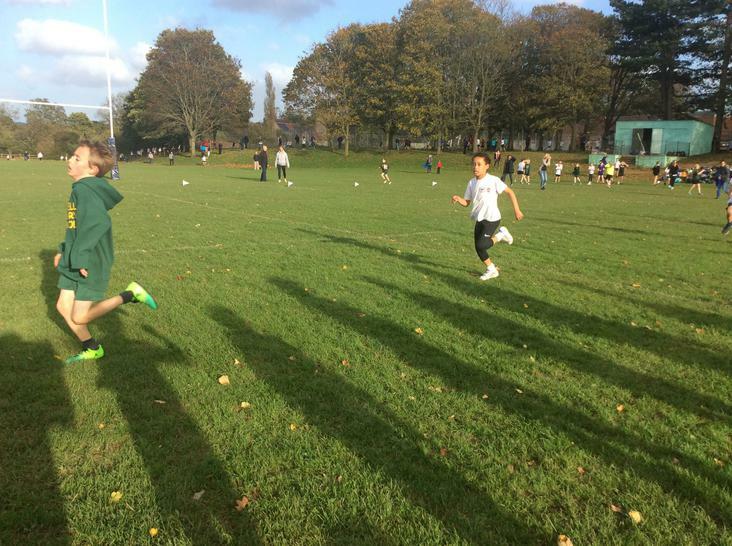 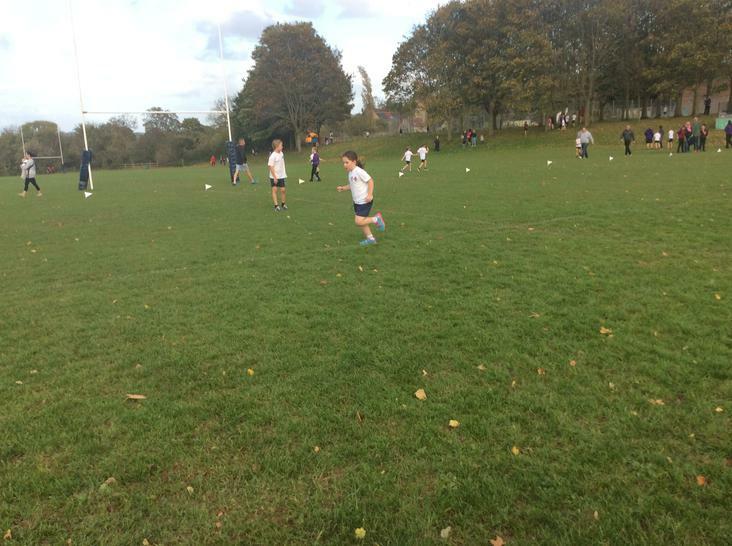 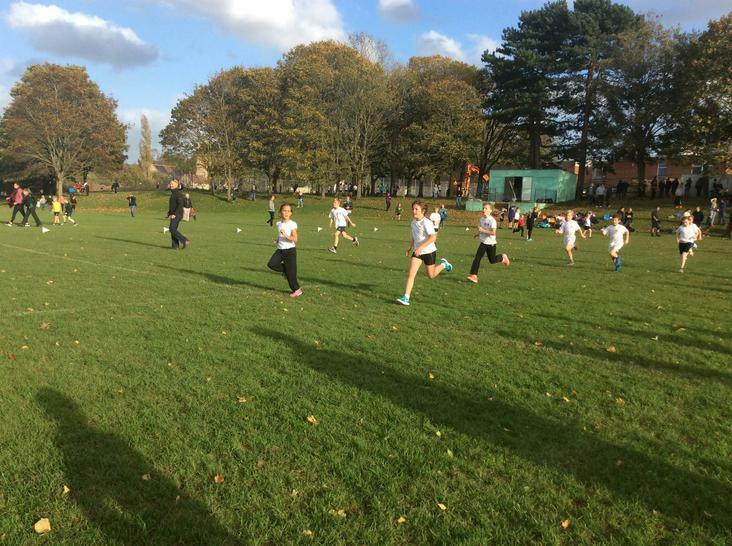 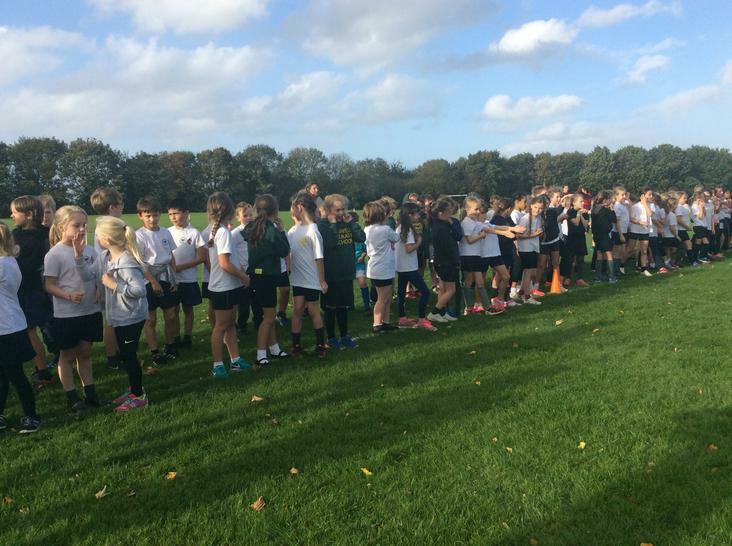 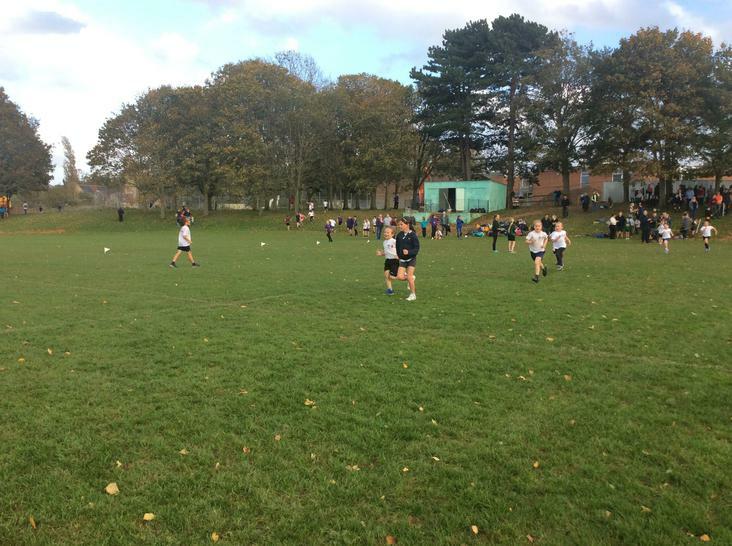 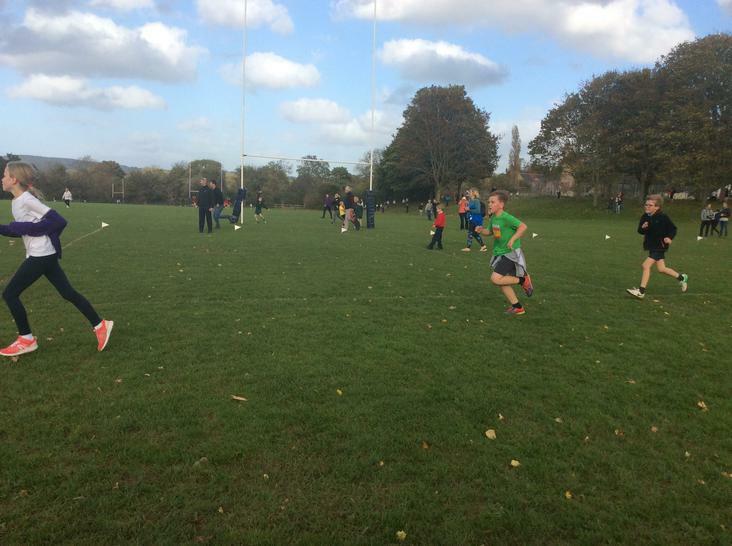 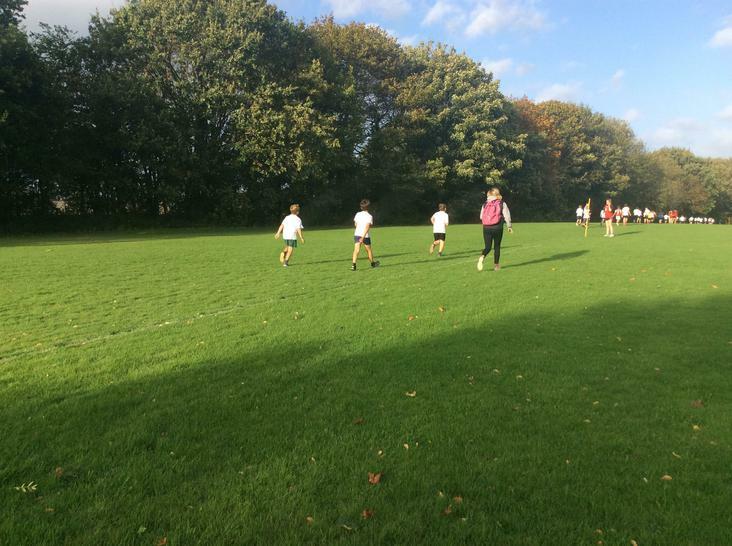 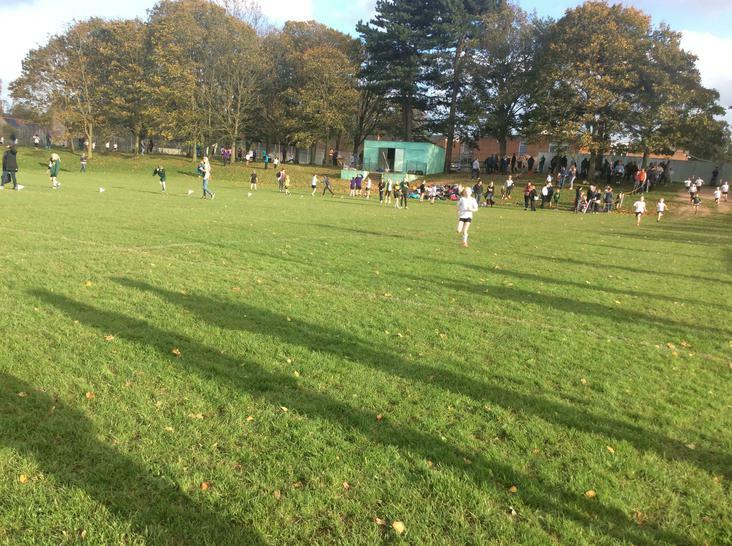 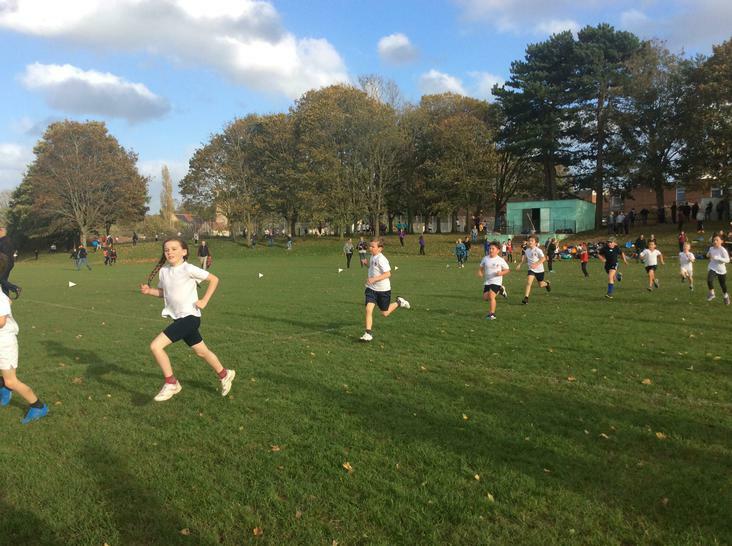 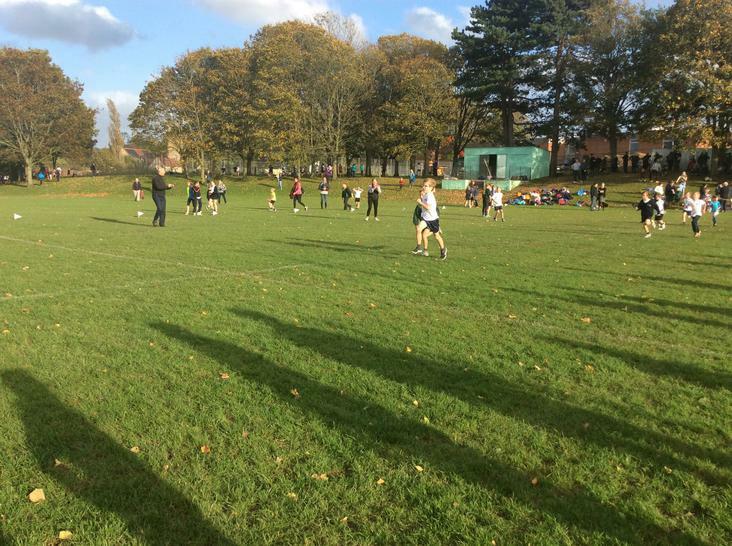 An incredible 50 children signed up to compete in the Churchill Cross Country Cluster, 1/3 of the entire school! 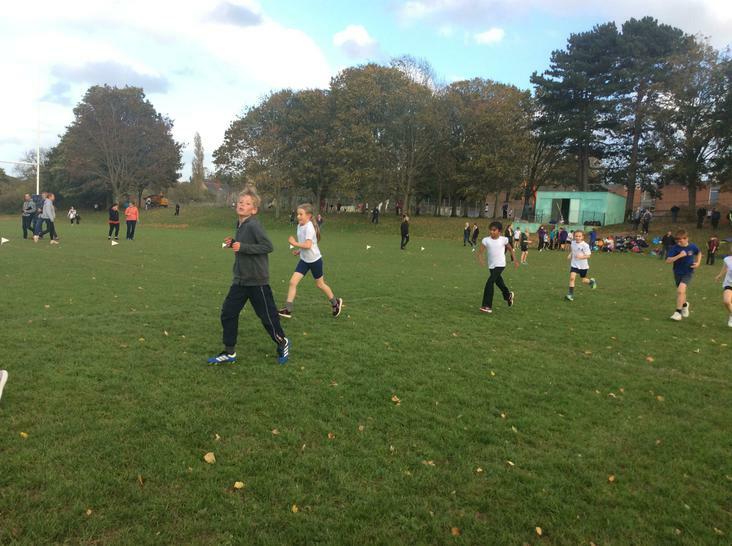 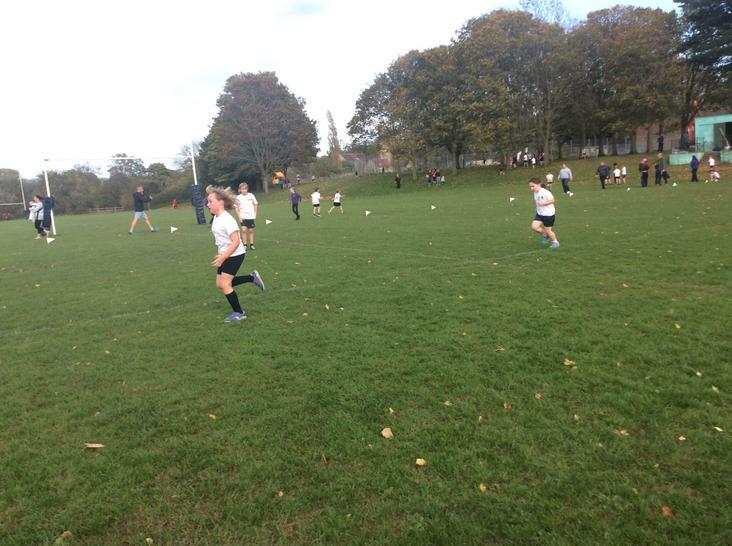 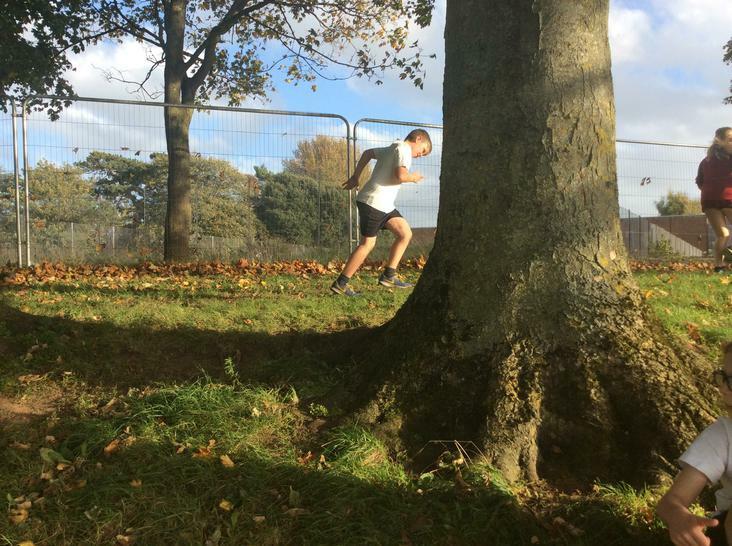 The runners would be split into Year 3/4 boys and girls, followed by Year 5/6 girls and Year 5/6 boys. 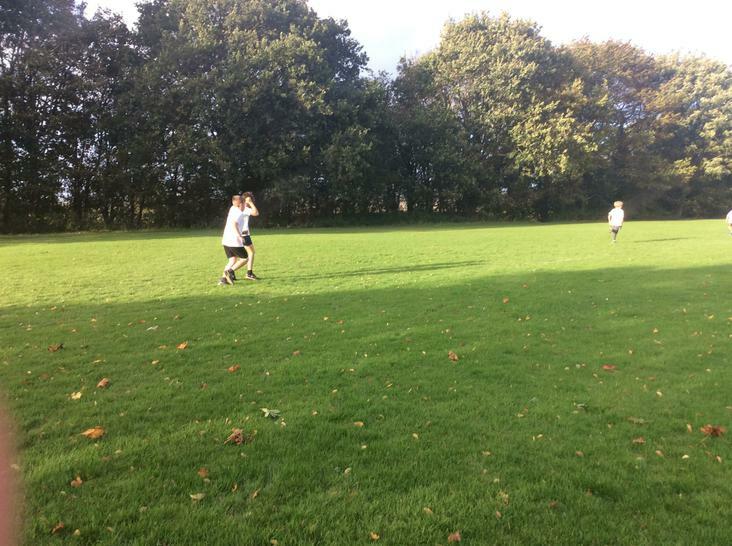 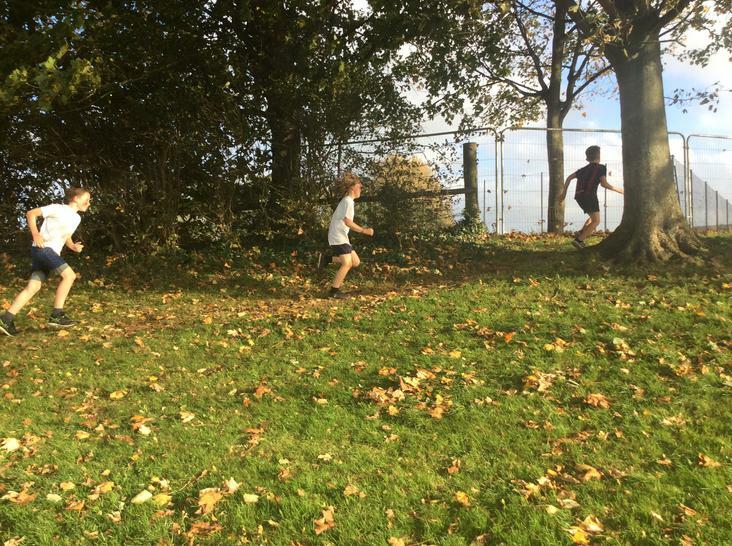 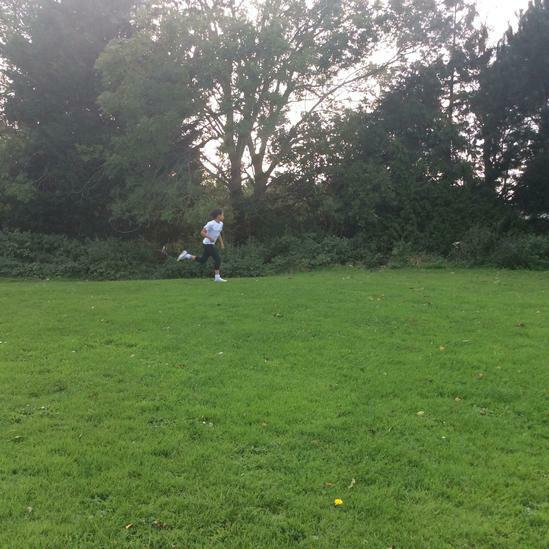 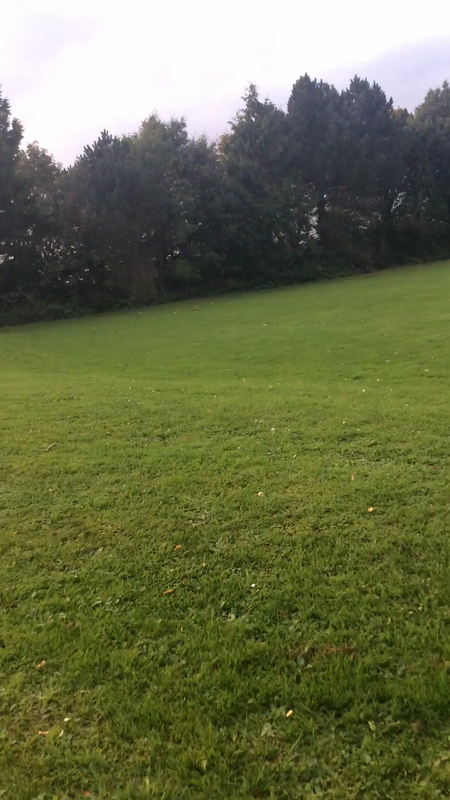 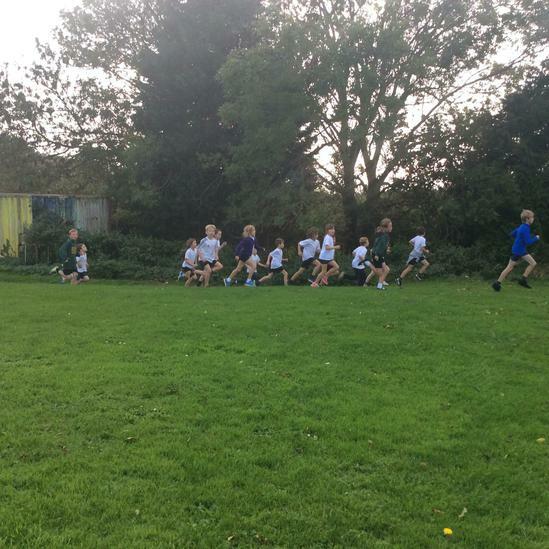 What was particularly pleasing to see was the number of children who were attempting cross country for the first time! 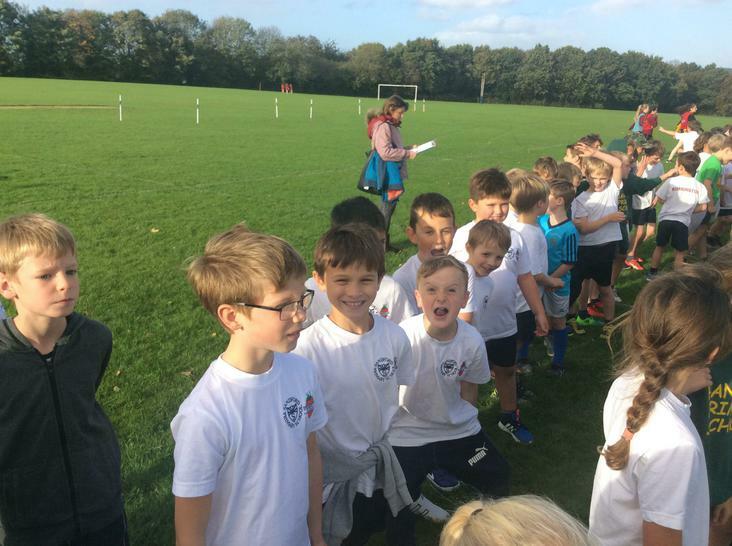 First up were the Year 3/4 boys and girls. 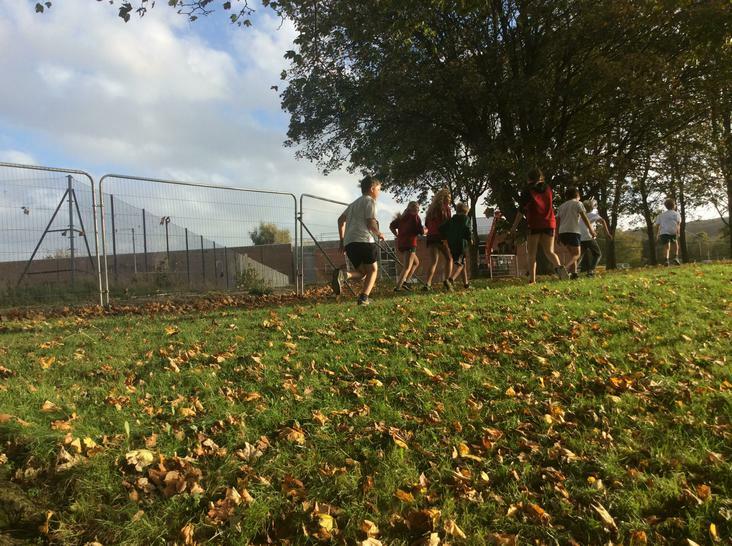 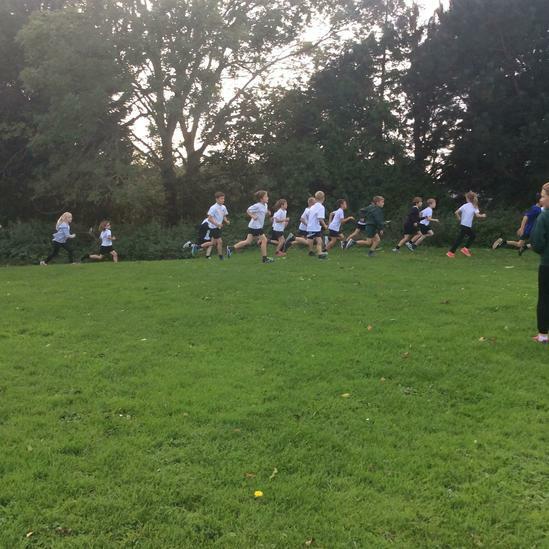 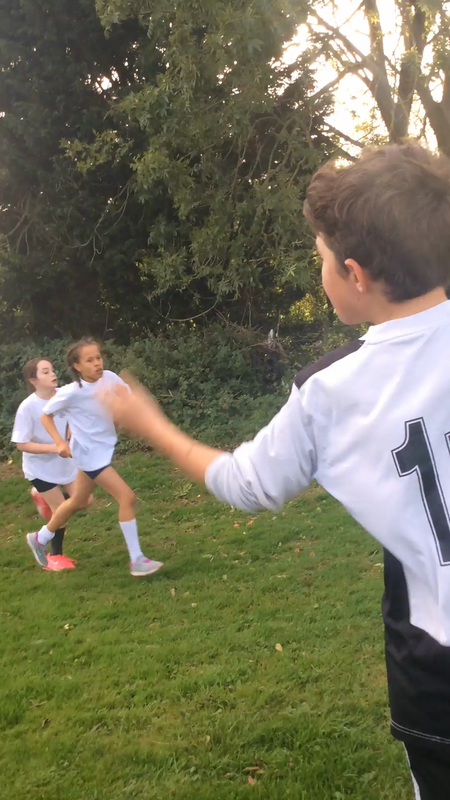 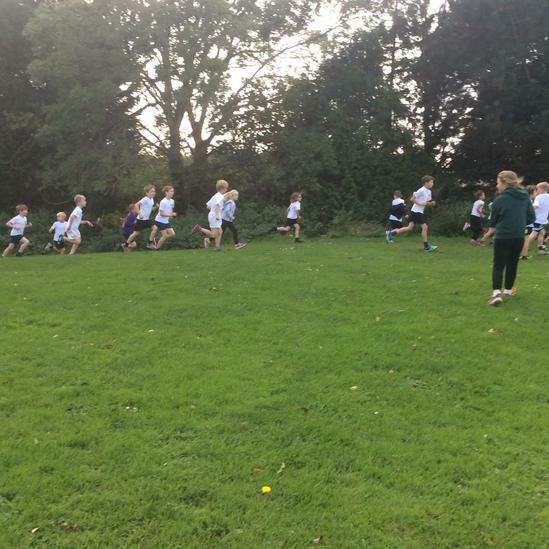 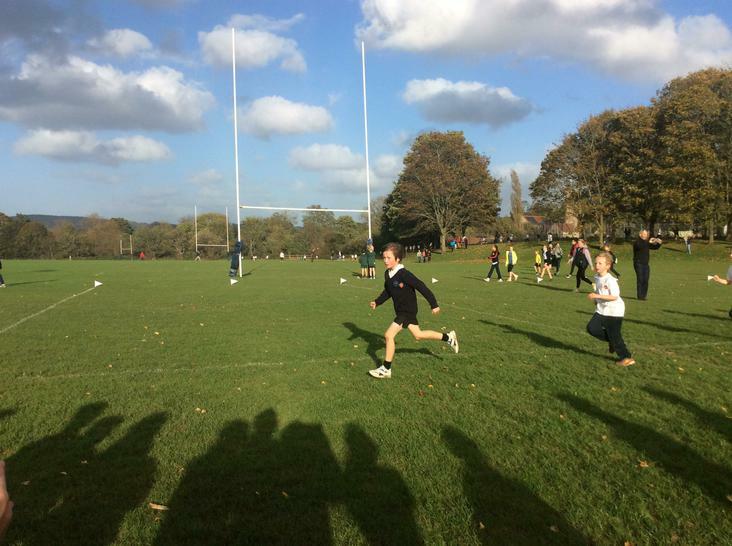 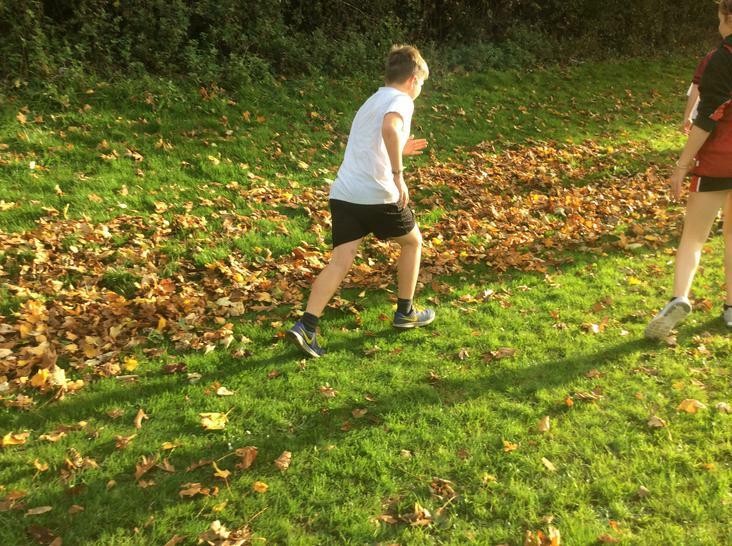 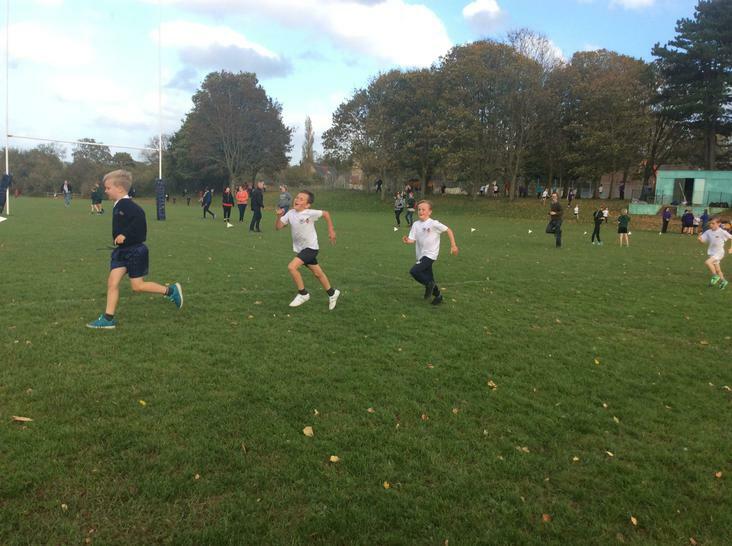 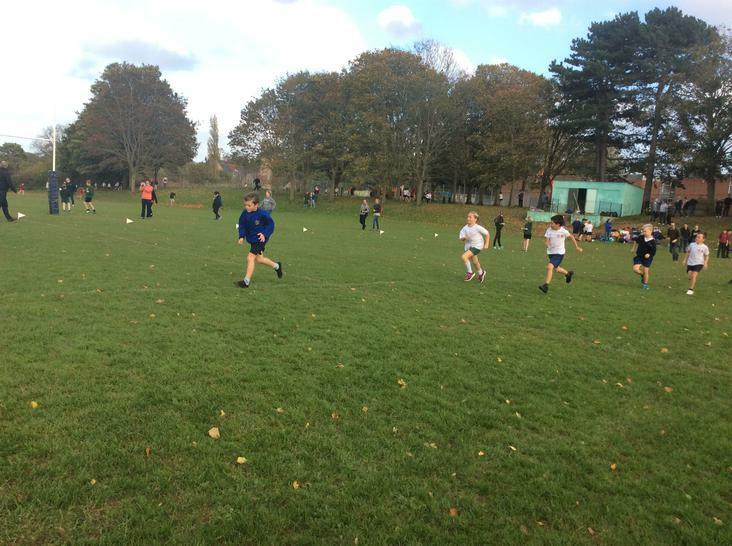 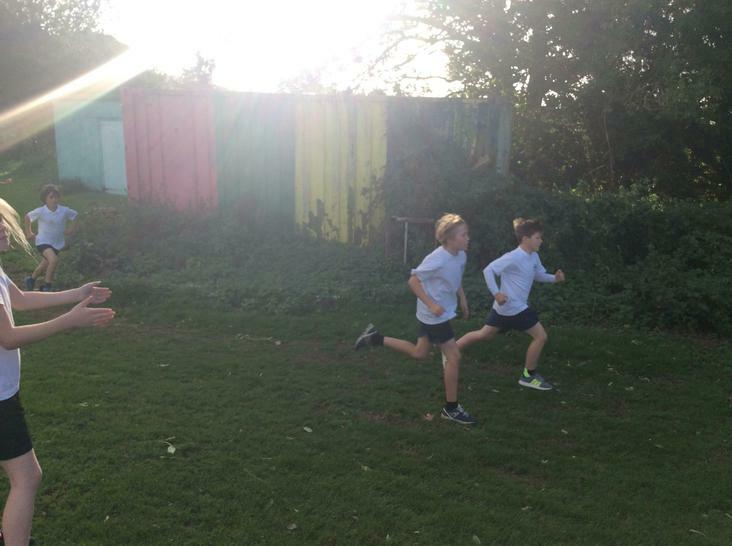 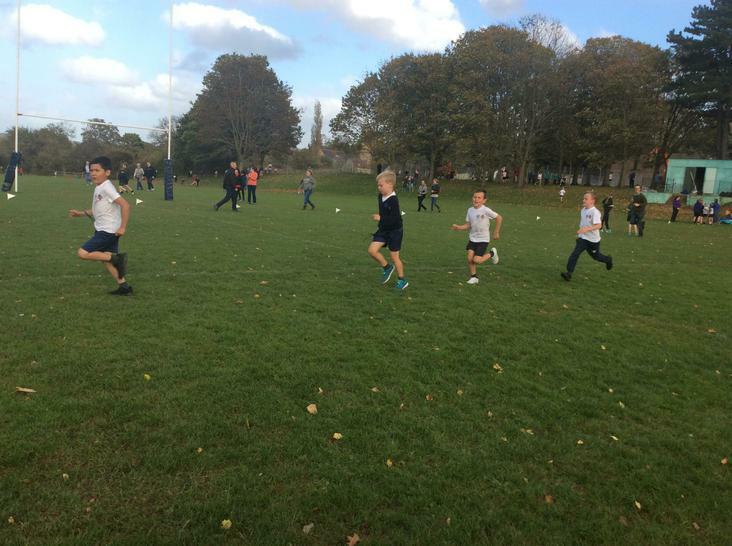 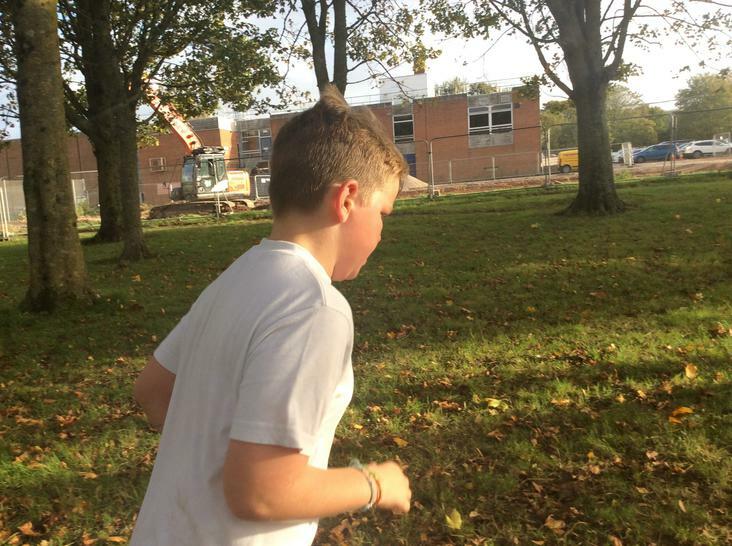 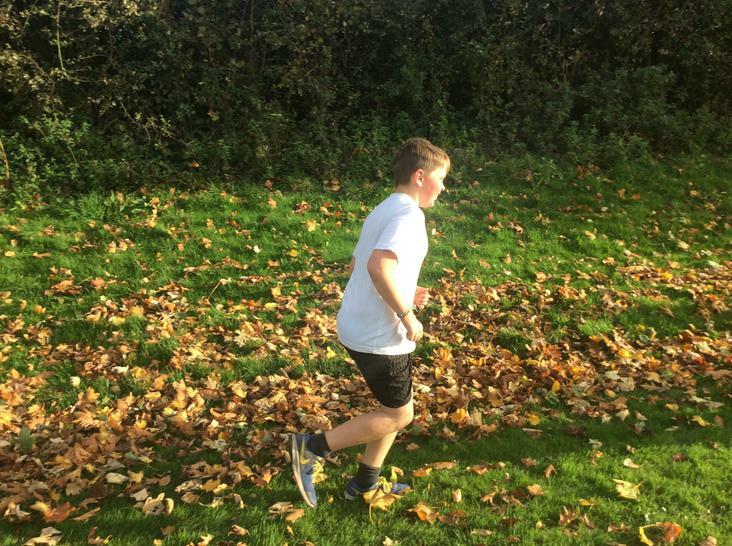 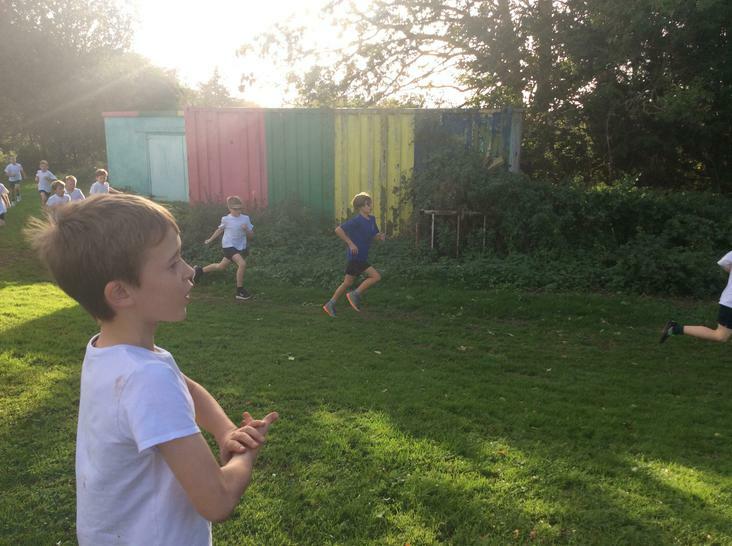 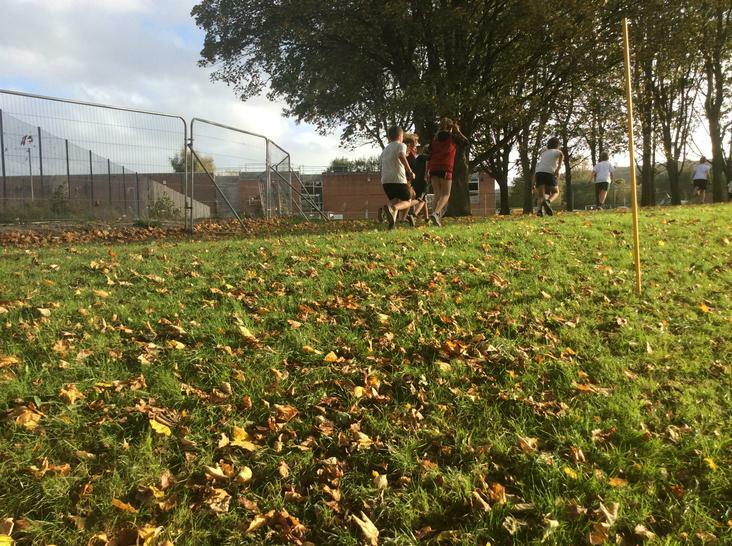 This was to be a huge race involving more than 175 children and, amidst staunch competition, Sandford Primary held their own and ran an exceptional race. 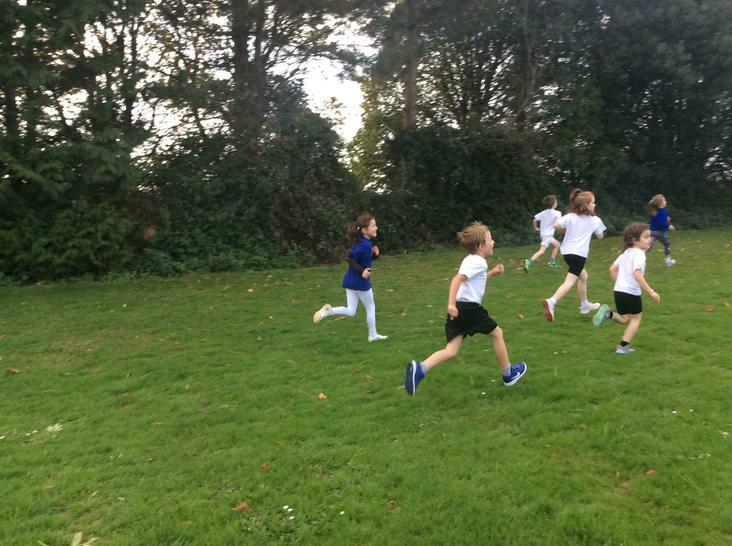 Huge congratulations to all our runners from Years 3 and 4, with a particular mention to Evie Ledger and Imogen Harris who finished inside the top 20; 5th and 14th respectively! 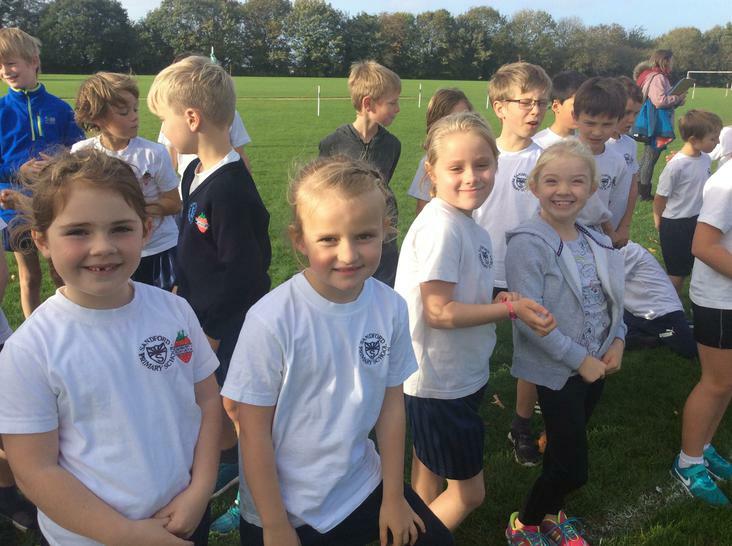 Year 3/4 Squad: Ben Marks, Samuel Best, Saffron Welsh, Bryony Eastment, Ruby Perrett, Elodie Marsh, Maisie Vowles, Josie McBride, Isobel Caiger, Imogen Harris, Lara Kennedy, Isabella Smith, Evie Ledger, Arlo Ellis, Oliver Jones, Sidney Stanley Whiteley, Kieron Avery, Wilfie Verrell, Ted Morris, Jamie Adams, Tom Hathway, Alex Tomlinson. 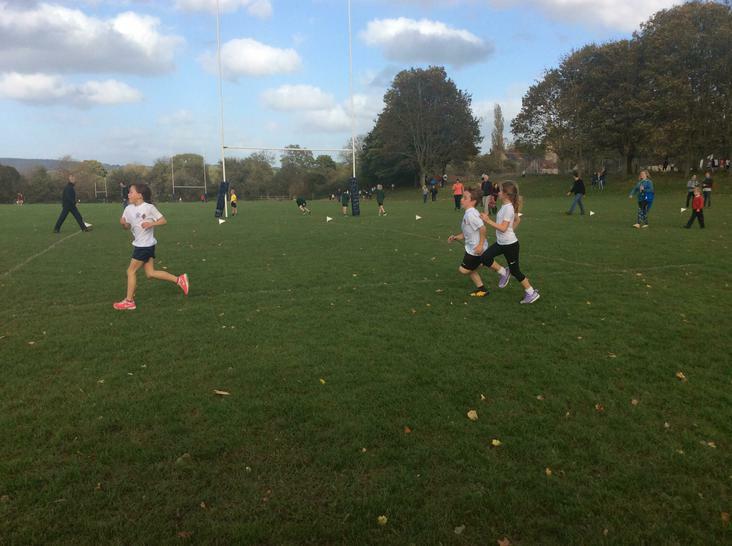 Next up were the Year 5/6 girls. 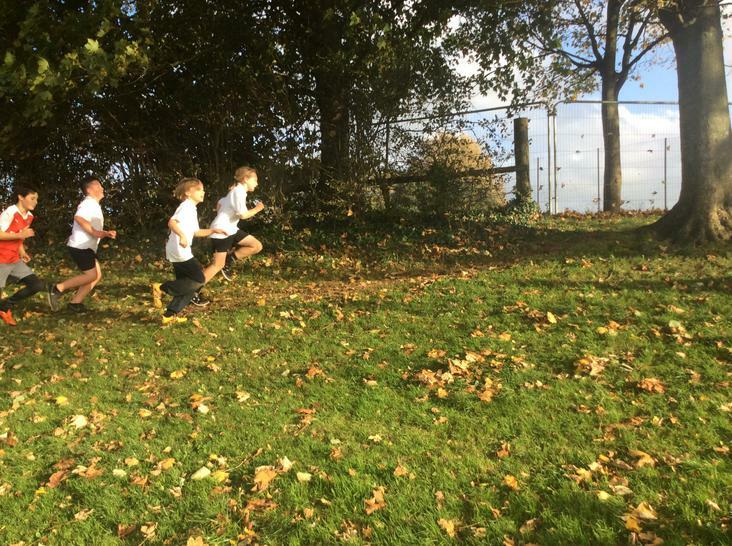 Another strong race by the Sandford girls was evidenced by 5 runners finishing inside the top 20 and Talia Hughes picking up the gold! 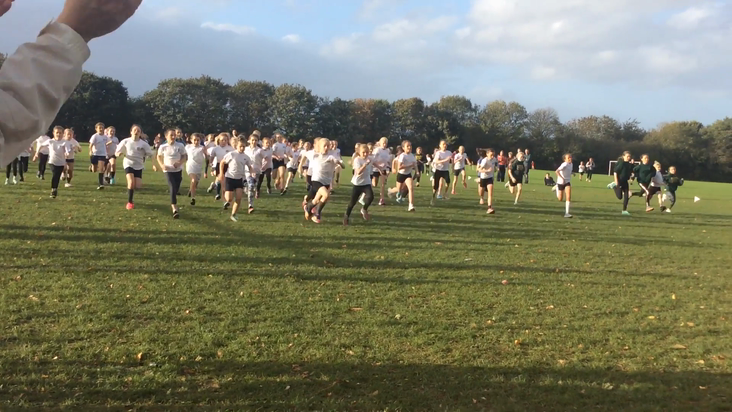 Amazing effort by all the runners, with every runner finishing inside the top 65, out of a total field of 150! 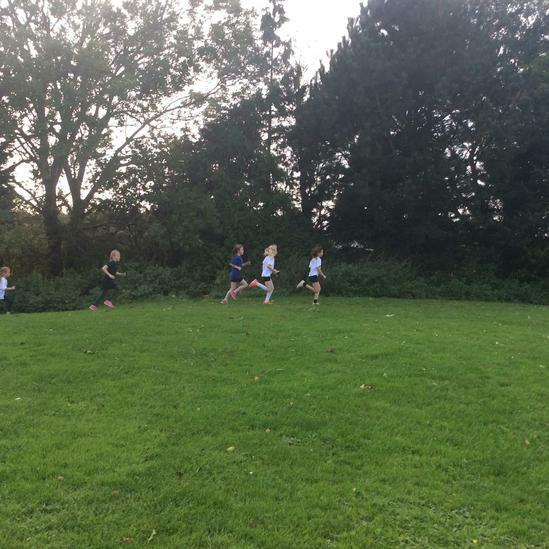 Year 5/6 Girls Squad: Yasmin Harris, Tilly Mead, Eva Hartnell, Martha Ledger, Natasha Buro, Corin Welsh, Lola Hughes, Evie Vowles, Talia Hughes, Sienna Thomas, Matilda Nicholson, Matilda Morris, Isla McBride, Libby Jones-Goldsworthy, Chloe Stevenson. 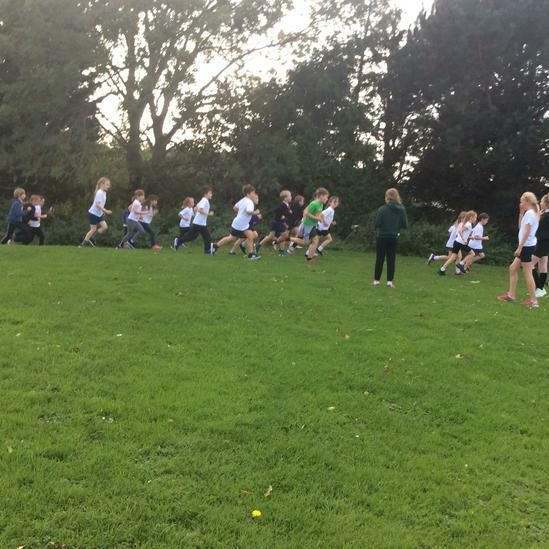 Year 5/6 Girls are off! 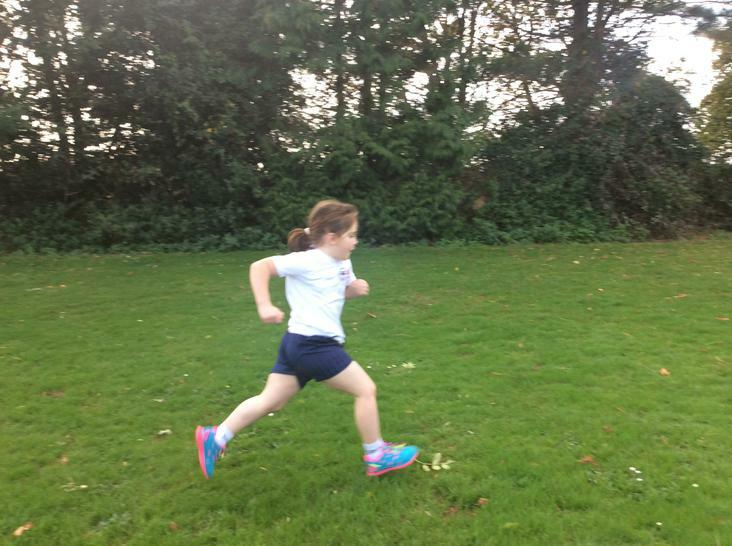 Terrific Talia closing in on the gold! 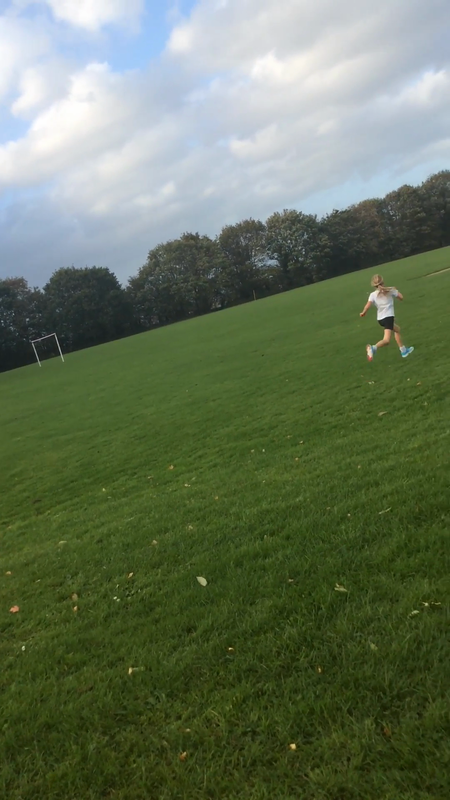 Evie pushing until the end! 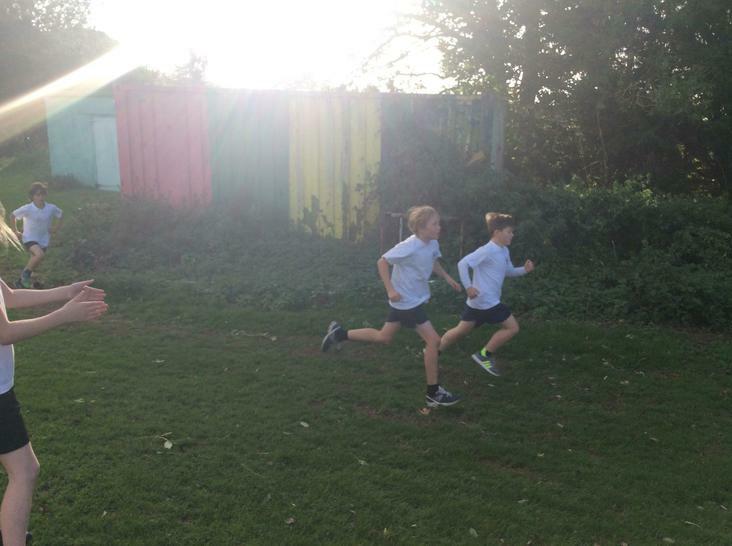 Finally, were the Year 5/6 boys. 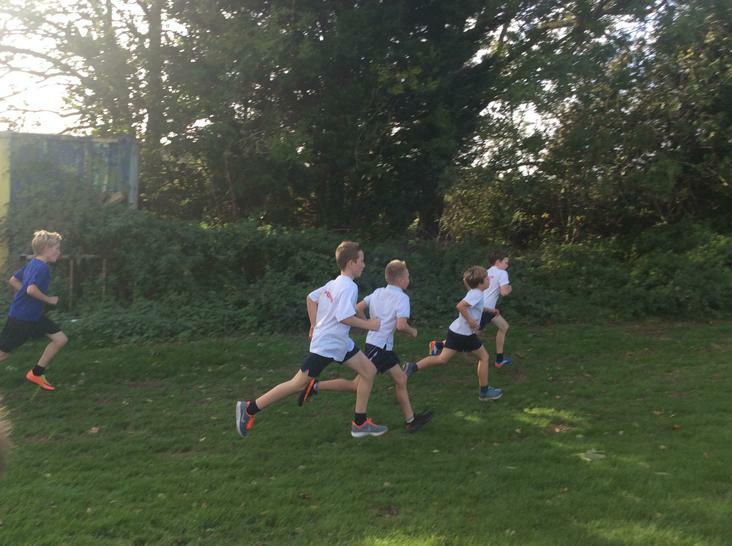 Amidst very tough competition, the boys showed excellent determination and self-discipline to finish strongly for the Sandford team. 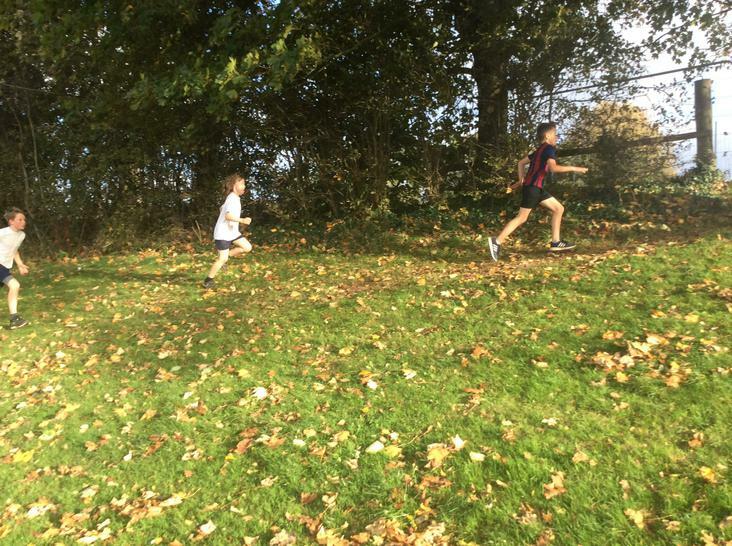 A special mention to Will Hathway, who finished fiercely, taking 20th place and to Oliver Tomlinson for pushing himself into 21st place. 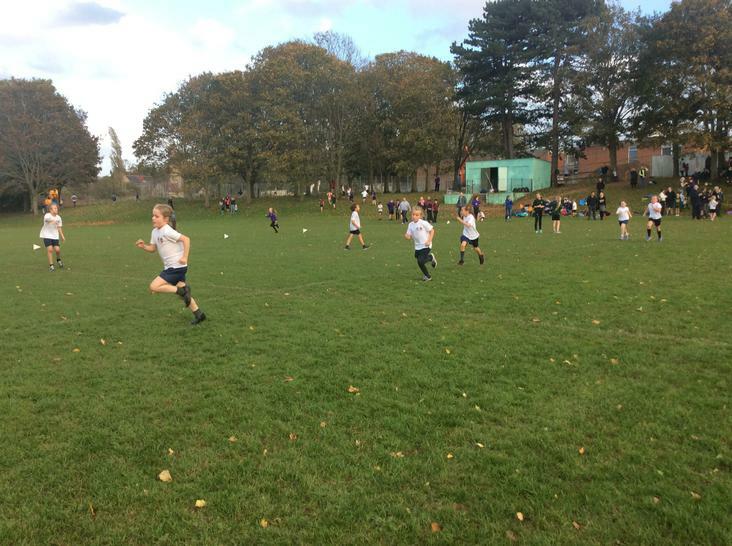 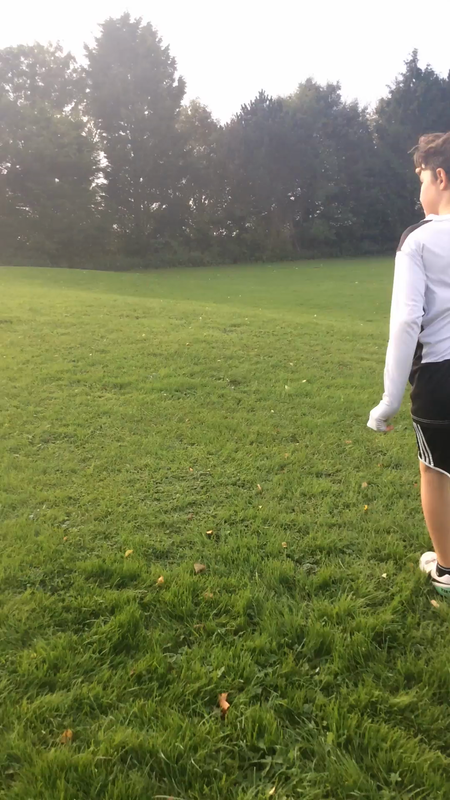 Year 5/6 Boys Squad: Will Hathway, Edward Smith, Albert Irving, Benjamin Caddy-Hvalkof, Louis Avery, Oliver Tomlinson, Luke Cole, Casper Wheeler.